This book approaches the war from a thematic and periodic standpoint. The course of the war is divided into six passages and attached to each is an analytical narrative of a battle, which exemplifies a mode of warfare special to this war, such as city sieges, an air battle, an airborne operation, an aircraft carrier battle, a tank battle and an amphibious landing. 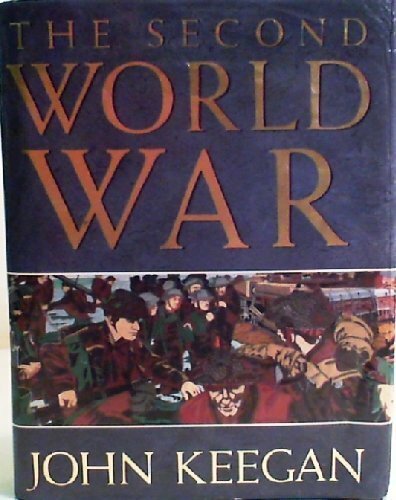 The author takes as his starting point the outcome of the First World War, and what it meant in particular for the defeated nations, and how the developed world reacted to its first experience of mass warfare. He surveys the strategic positioning of all the major combatants to summarize the strategic progress of the war. In addition all the major ancillary activities to which the war gave rise are discussed: war supply, war production, strategic bombing, occupation and repression, espionage and resistance, and the secret weapons programs.